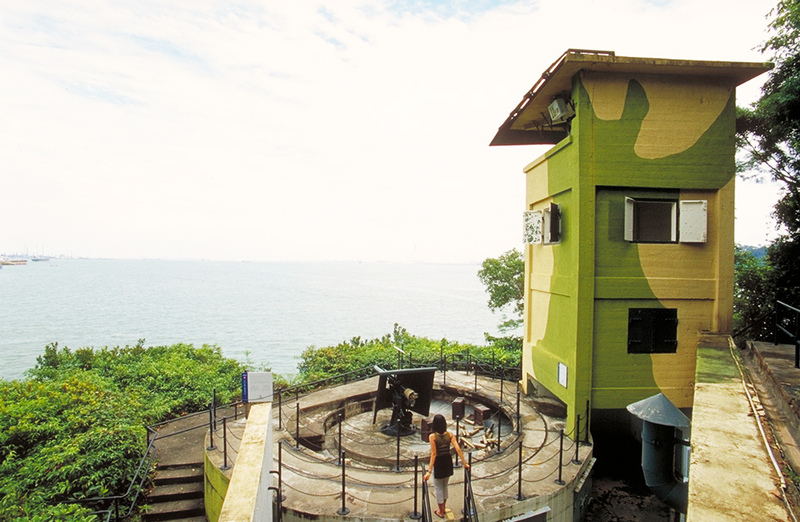 Singapore’s sole remaining coastal fort was used to defend Singapore Harbour from Japanese invasion during World War II. 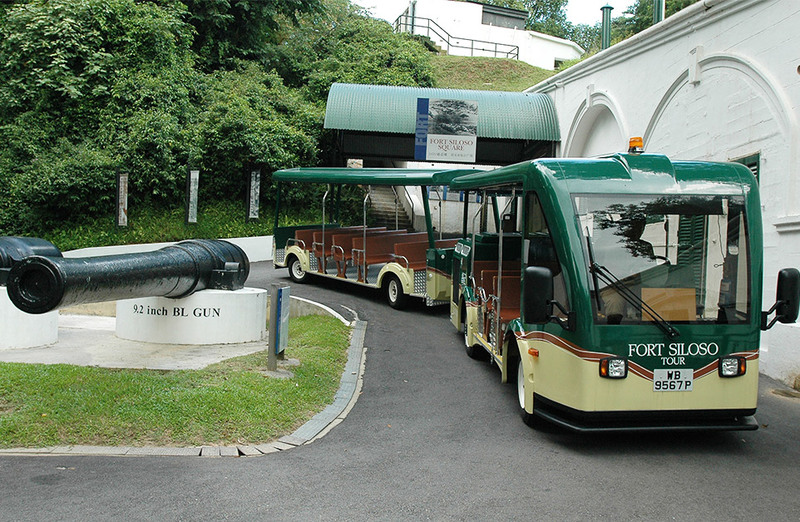 These days, the fort functions as a military museum: visitors can join guided tours to learn about life as a soldier, explore preserved underground ammunition stores and gawp at WWII-era guns. 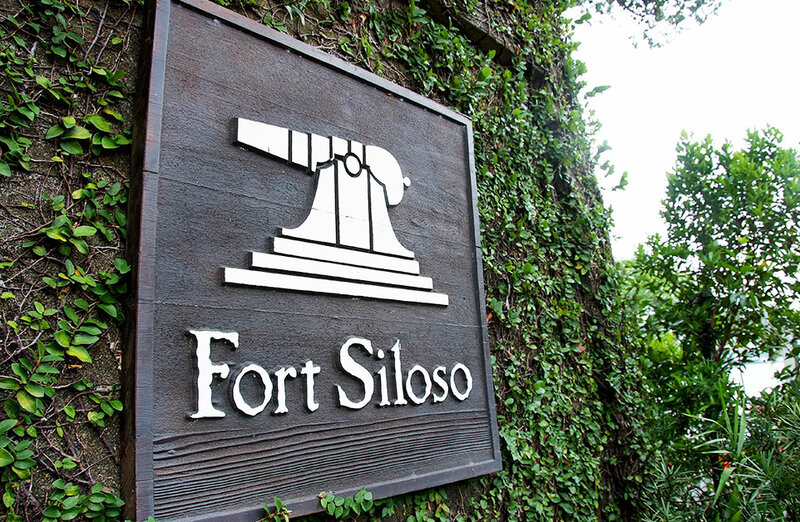 Admire the fort’s preserved remains, walk around the various fortified structures and browse the collection of 240 or so photographs, documents and film clips. 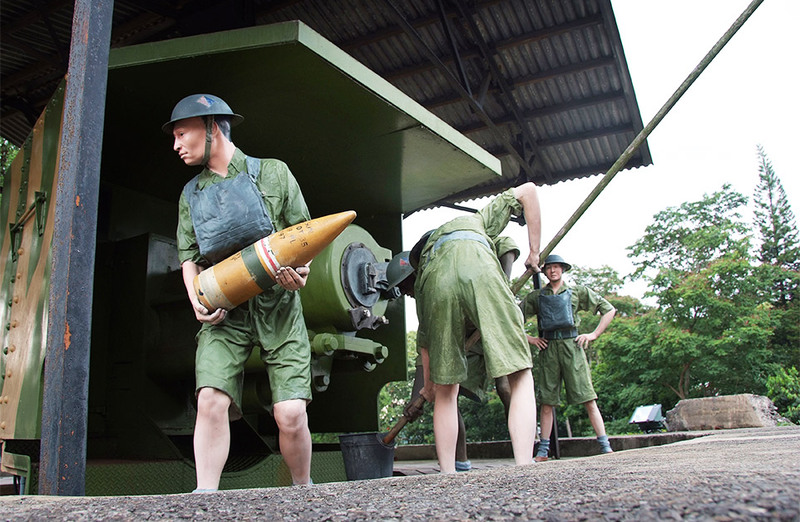 The museum aims to provide an interactive, sensory adventure, replete with laser showers, booming guns and war games. Top tip: Don’t miss the Surrender Chambers, where you’ll find out how it earned its name.